Production rates are used to determine if bottlenecks are occuring in a production line. Production rate is the time that it takes to produce one piece of a given item in a manufacturing facility. Production rate is a calculation used in manufacturing production to determine the time it takes to make one piece of a given product. The production rate is then used to identify where bottlenecks occur so the factory can be planned to run as efficiently as possible. Some factors that affect the production rate are material supply, human resource availability and skill, machine capacity, and customer requirements. Sufficient material supply is required to ensure the production rate stays high. If the material is not planned appropriately, there may be down time or intermittent work stoppages. 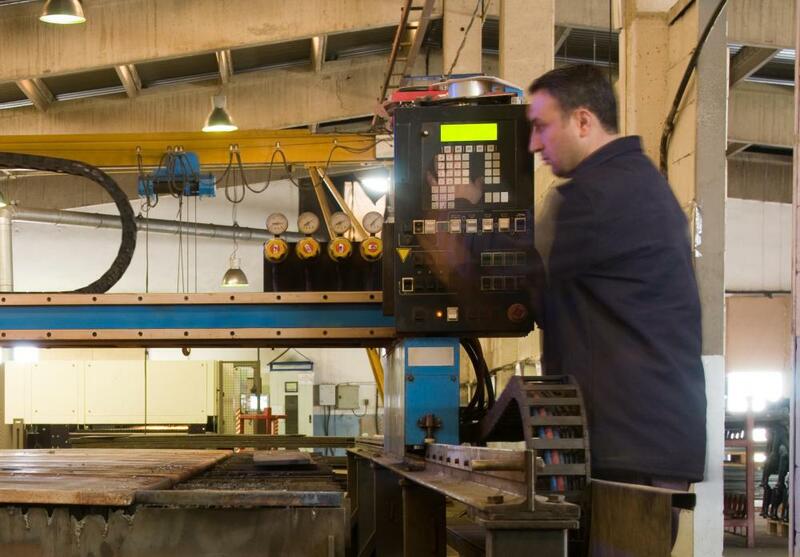 When the people or machines are not working, the production rate per piece goes down. Most manufacturing operations work very closely with their supply management departments to schedule material to arrive in time for the planned production start. If supply management notifies manufacturing operations that parts will be late, then attempts are made to schedule different products so the factory can keep running. Human resource availability and skill also have a tremendous affect on the production rate. For example, if a particular operation requires six people to run the machine or build the product and there are only four available to work, the production rate will go down because it will take longer for four people to complete the task than if the optimal number of people were utilized. The rate may also be affected by the skill of the workers. 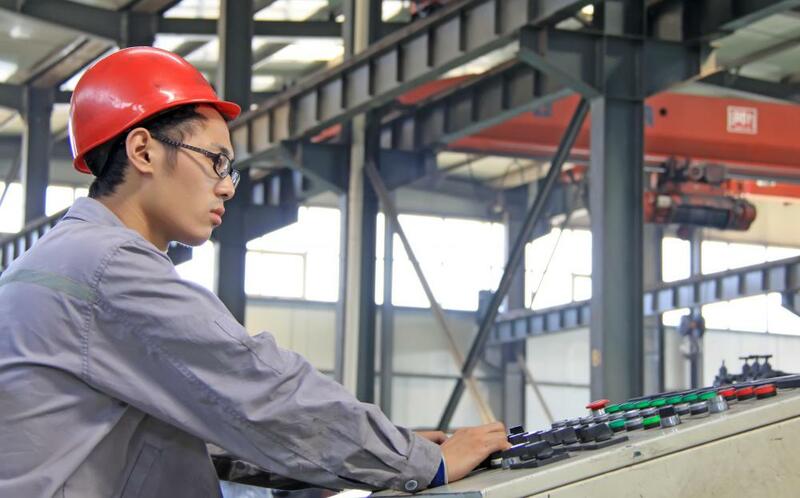 Depending on the complexity of the production process, newly hired or less skilled workers may take much longer than experienced workers to produce the product. 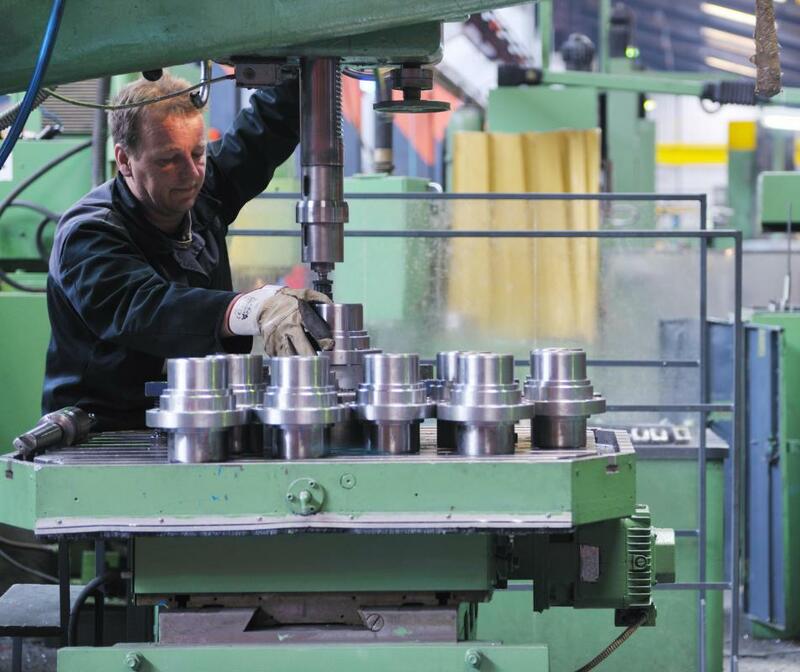 Machine capacity is another factor that affects production rates. When product starts on the production line, the "clock starts" in the production rate calculation. If there are bottlenecks, or work stoppages, due to backups in the process, the rate of production slows. Engineers or production managers often perform time studies to determine how long is should take to complete each operation. If a particular operation is often the slowest, the team will look for ways to streamline it to maximize how much product can be produced. Other customer requirements may affect production rates if the manufacturing line must be stopped to insert a more critical requirement. Unplanned stoppages such as this negatively affect production rates so are only employed if the customer requirements are so critical that the company may lose the order if it is not produced and delivered immediately. Typically, this requires a management override and approval as well as a "postmortem" to determine how to prevent the situation in the future. What Are Methods of Production? What is a Predetermined Overhead Rate? What does a Production Planner do? What Was the Production Code? I would like to know if there is any special form to calculate or to perform the R and R? How often should R and R be done?